Located on beautiful Lake Dunmore in Leicester, Vermont, we are approximately 15 minutes from Brandon (south) and Middlebury (north). 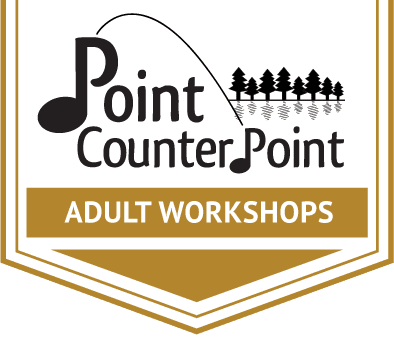 New Music On The Point sits lakeside, beneath the Green Mountains, and under a nighttime sky filled with stars. There are rustic sleeping bunkbed cabins with bathrooms, showers and electricity. Sleeping cabins range in size from 4 to 14 campers. Practice cabins dot the woods, most with lake views. 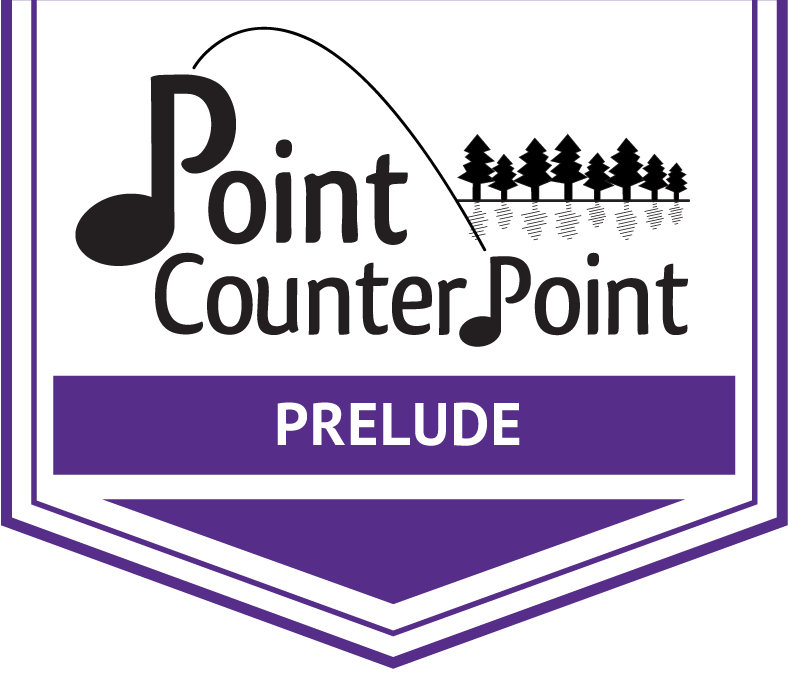 New Music On The Point uses the property of Point CounterPoint, a summer chamber music camp which has been in operation since 1963. We are a four-hour drive from Boston and six hours from New York City. The closest airport is Burlington, VT, 1 hour North. Nearby train stations are Rutland VT and Port Henry NY – both approximately one hour’s drive from our property. The Middlebury region is steeped in Vermont beauty, including extensive farm and orchard country and the Green Mountains. There is superb hiking nearby, from easy to moderately difficult. Fishing on Lake Dunmore is permitted with a valid license. 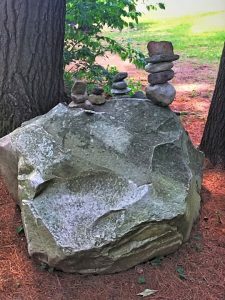 The area is steeped in history from three American wars, including Fort Ticonderoga, Mount Independence and the Hubbarton Battlefield. The Middlebury College Golf Course is open to the public.